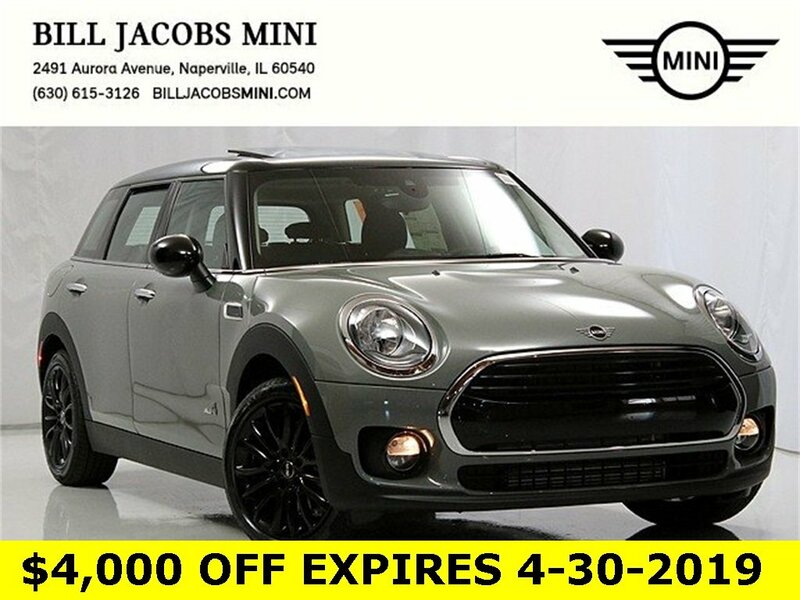 2019 MINI Cooper Clubman **ALL WHEEL DRIVE**, AWD, Active Driving Assistant, Automatic Climate Control, Comfort Access Keyless Entry, Connected Media System w/6.5 Touchscreen, Heated Front Seats, MINI Excitement Package, Panoramic Moonroof, Piano Black Interior Surface, Signature Trim, Wheels: 17 x 7.5 Vent Spoke Silver Alloy. 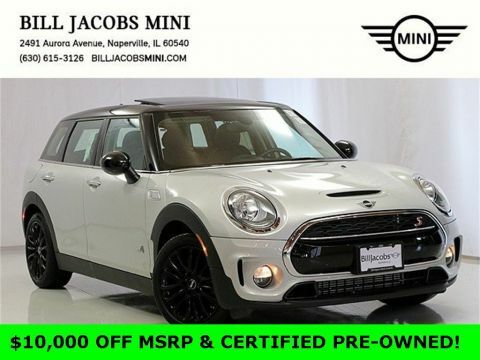 23/31 City/Highway MPG The 2019 MINI Clubman ushers in a new era of sophistication. With comfortable seating for five, iconic split rear doors that open with a foot-activated sensor and a top-shelf interior outfitted with premium materials and cutting-edge technology, there’s nothing you won’t like. Sharp, distinct and aerodynamically inclined, the Clubman offers more cargo space without sacrificing the design, with 17.5 cubic boot and 47.9 cubic feet, with the rear seats folded down. LED door projectors make getting in and out of the Clubman a special experience. The Clubman features twinpower turbo punch engines, all-wheel drive, four-wheel independent suspension and driving modes, which allow you to choose from Sport, Green or Mid settings for perfectly balanced performance. 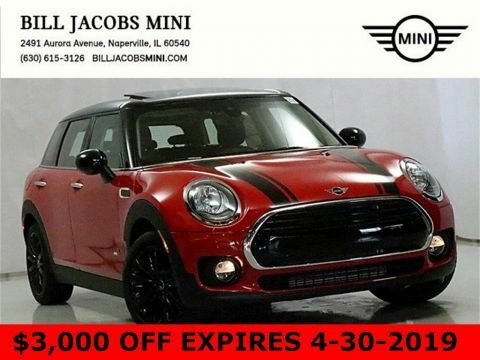 The Clubman offers a range of convenient features for staying connected on the road, including Apple CarPlay compatibility, navigation, adaptive cruise control and available comfort access and power tailgate, which lets you open your front doors or split rear doors just by having the keys with you. You’ll also find a comprehensive suite of safety features such as active drive assistant and LED headlights. 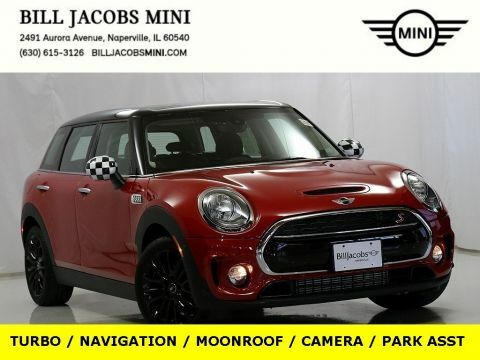 The 2019 MINI Clubman suits your style.